New Wreck It Ralph Trailer! Check out the newest trailer for Disney’s love letter to video games, Wreck It Ralph! When you look at the sheer wealth of video game characters in this, it’s like a gamer’s dream come true. 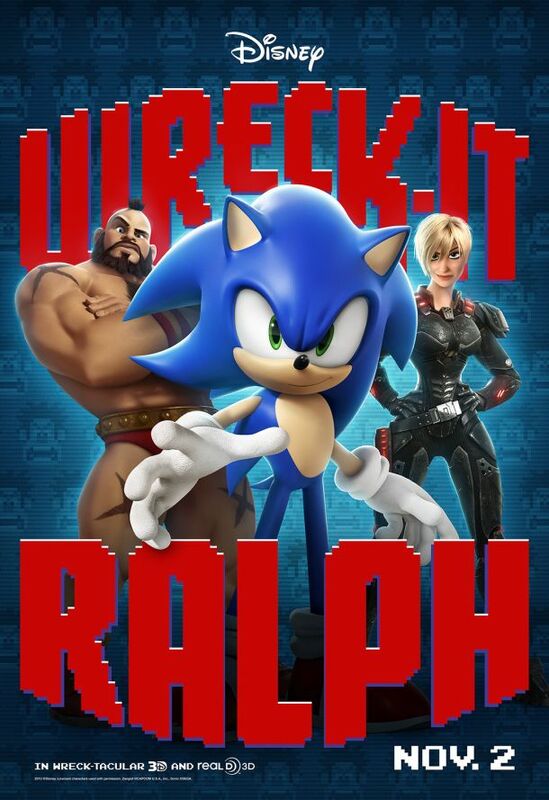 Bowser, Kano, Zangief, Q-Bert, Pac Man Ghosts, Sonic… I cannot wait for this movie to hit theaters! Check it out when it drops on November 2nd. Next New Trailer for The Man with the Iron Fists!